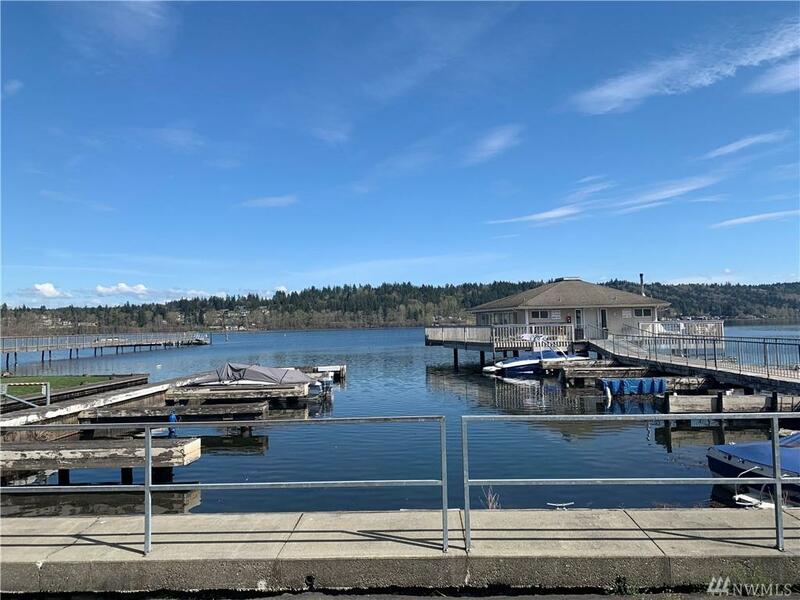 Live a waterfront lifestyle on Lake Sammamish with a beach, boat slip and private boat launch! 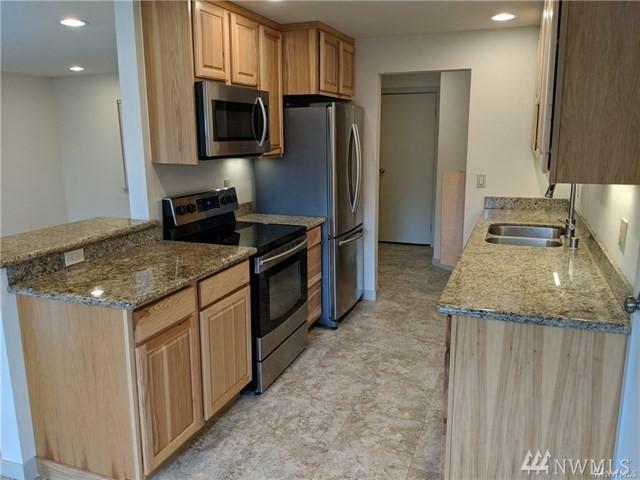 This 2 bed, 1.75 bath condo is newly remodeled and includes granite counter tops & stainless steel appliances. 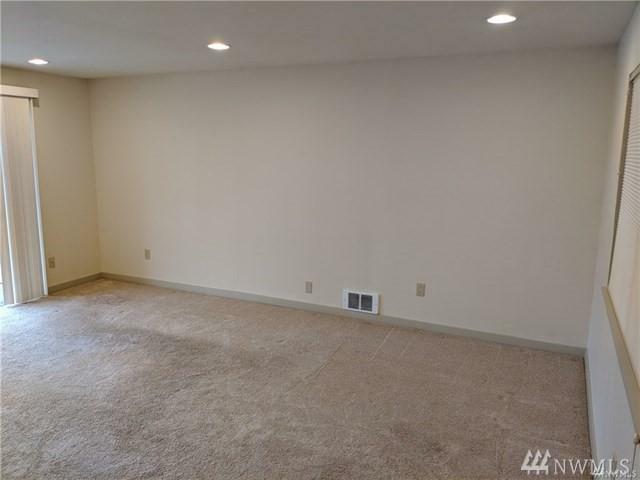 Located next to a greenbelt with a peek-a-boo views of the lake. Pool & hot tub are across the parking lot and steps to the lake. Close to Microsoft, Marymoor Park, downtown Redmond & 520. 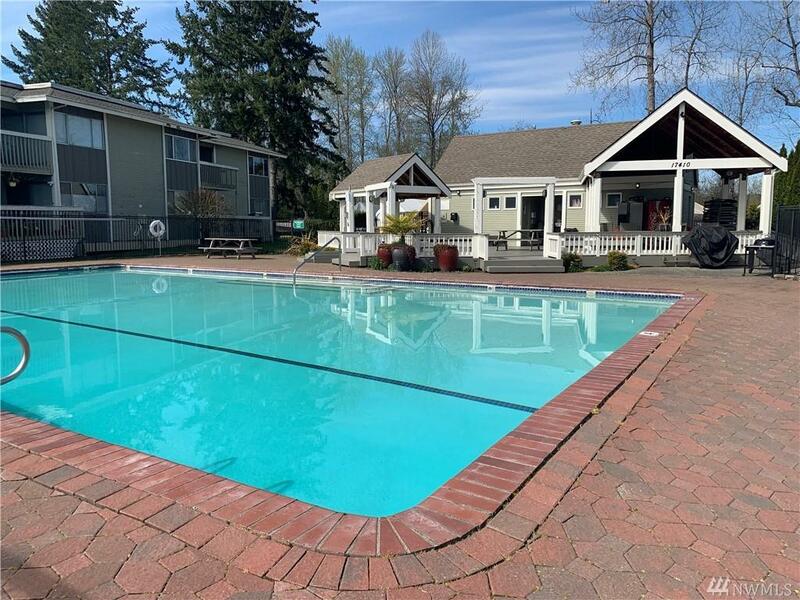 Summer is coming, don't miss this gem, enjoy lakeside living at its best!